Located in the Highly Sought Out Community of Mountain View Forest, this Gorgeous Brick House is Totally Updated and waiting on YOU! This beautiful home features 4 Bedrooms, 2.5 Baths, Great Room, Dining Room, Eat In Kitchen, Screened In Covered Porch and More! There has been a lot of attention to detail in this house. 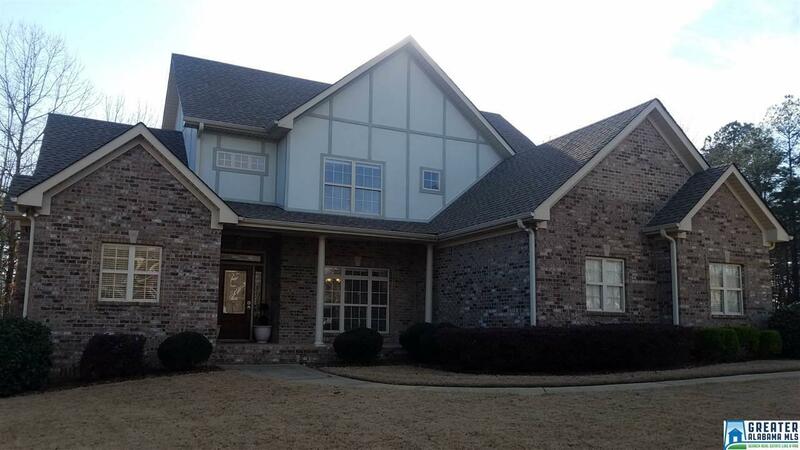 This includes Vaulted & Trey Ceilings, Crown Molding Through Out, Statue Niches, Granite Countertops, Decorative Molding, Roman Columns, Shiny Hardwoods and several other details. This house won&apos;t last long! All Buyers must be Pre-Approved to view.